This entry is part 4 of 8 in the series Teamwork Tuesday. 12 For as the body is one, and hath many members, and all the members of that one body, being many, are one body: so also is Christ. 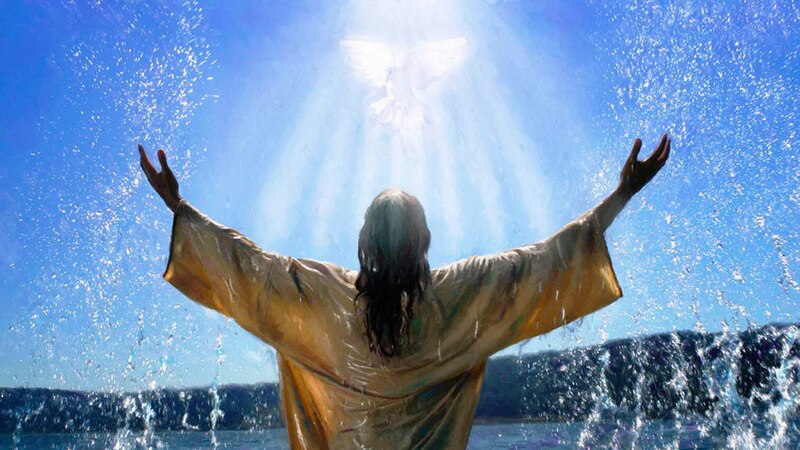 13 For by one Spirit are we all baptized into one body, whether we be Jews or Gentiles, whether we be bond or free; and have been all made to drink into one Spirit. 14 For the body is not one member, but many. 15 If the foot shall say, Because I am not the hand, I am not of the body; is it therefore not of the body? 16 And if the ear shall say, Because I am not the eye, I am not of the body; is it therefore not of the body? 17 If the whole body were an eye, where were the hearing? If the whole were hearing, where were the smelling? 18 But now hath God set the members every one of them in the body, as it hath pleased him. 19 And if they were all one member, where were the body? 20 But now are they many members, yet but one body. You do not hear much about the body concept in the Christian community compared to the shepherd and his sheep. 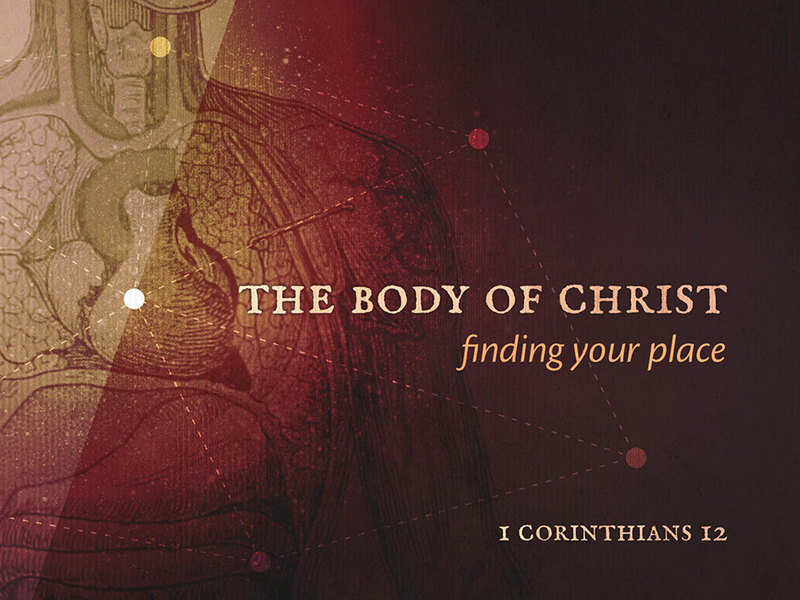 I think the body with Christ as the head is a more proper representation of our relationship today. Pilgrim and musicalpilgrim like this.